Supporting parents in their calling to catechize and disciple their children is a vital part of the ministry of St. Mark's Church. Please take a moment and read about Our Philosophy; Our Ministries and How to be Involved. (2) to teach our children how to live as disciples of Jesus in the world. Based on our Mission, the Church is called to be a witness to Christ and the gospel both evangelistically and through ongoing discipleship. It is our ambition to proclaim the excellencies of Him who called us out of darkness and into His marvelous light (that’s the evangelistic aspect, see 1 Peter 2:9) and train disciples in the ways of Christ, learning what it means to offer to God one’s life as a living sacrifice (this is one aspect of discipleship to Jesus, see Romans 12:1-2). It is our conviction that the Church’s role is not to supplant the role of the family in the spiritual formation of children, rather it is to support it. Our most effective means of seeing the children of this parish grow to love and obey God will be by means of having strong Christian families. As a church we will strive to help parents grow in Christ, in order that they might be better equipped to raise their children to know and love God. Through pursuing Christ centered relationships with each other within the fellowship of the church. 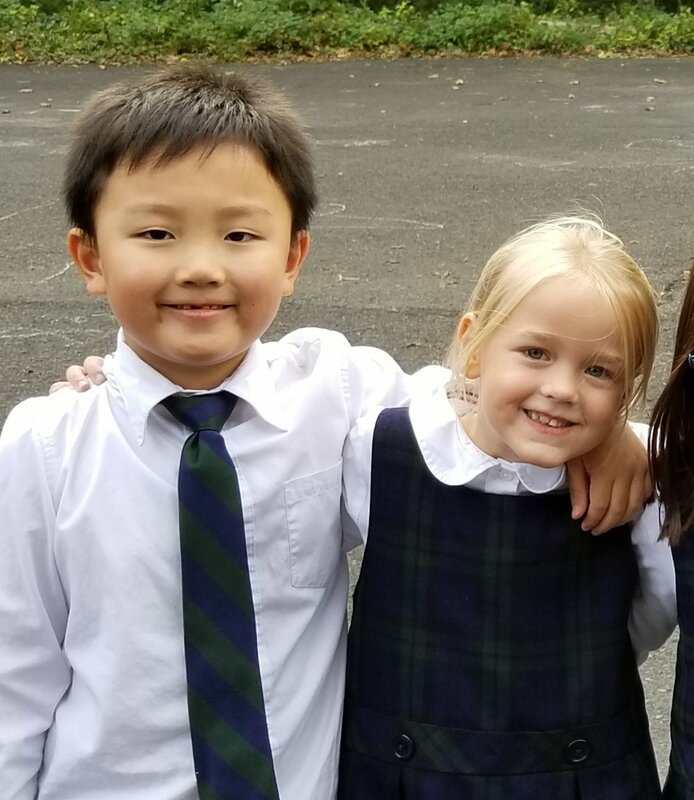 Our ministry to children and families seeks to lead our children to maturity in these areas by offering high quality age appropriate instruction, as well as by equipping parents to become the "chief catechists" of their children at home. Sunday School is available for all ages immediately following the service. Classes are grouped by age. For help finding the appropriate Sunday School room, please speak with one of the clergy or an usher. Curriculum has been selected to ensure that all children are given age appropriate instruction in the narrative arch of the whole Bible (both Old and New Testaments).